The experiment series was designed to help keep me motivated in my quest to live and work as a musician every day. However, the past couple of weeks have been so busy for me on the recording and writing front that I had completely forgotten to keep up with the blog! This tells me I have achieved what I set out to do. I am now a ‘proper musician’. This is what I do every week day, morning til evening. When David wants to know if I’m busy with a music project, he asks me, “Are you working today?” And whenever I talk about recording I refer to it as work. I’m not being paid just yet, but this is what I consider to be my job. 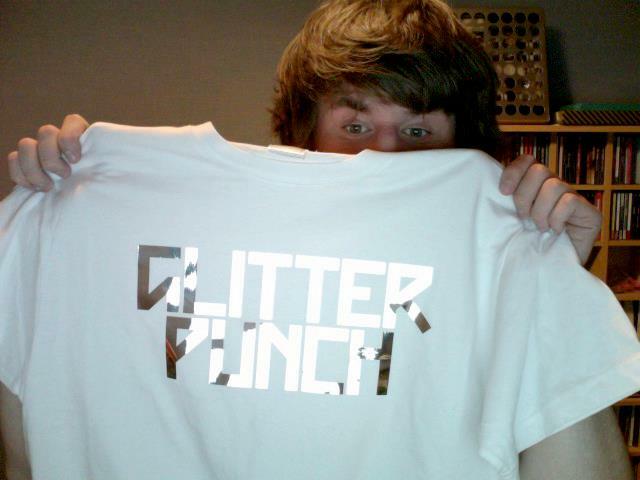 Glitter Punch is my band. And every time I think, “Hmm, maybe I should work on my own projects today…” I realise that Glitter Punch is my own project. These are mine and Matt’s songs, and they are becoming more relevant and significant to my original goal than I ever thought possible. When Matt and I embarked on our first collab, Stiletto Stamina, I was under the impression we would just do the one song and then a few other bits. But then something magical happened. We worked, fit, sparked, and created something greater than the sum of our parts. It’s very difficult to talk about this without likening it to falling in love (don’t panic, Dave!) but it really did have that feeling of destiny about it. So we made more and started work on an EP. I sent across what I had ready for Primary Concern that I had written for Vox Artis. More magic. Then we set our sights on a mini album. On 26th July we met for real upstairs in the Starbucks at Preston. I had a caramel frappuccino that I barely remember. 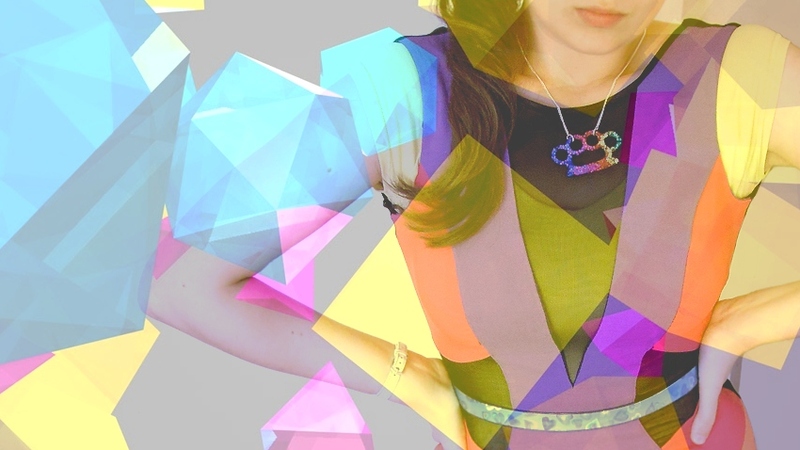 We talked through styles, image, fashion, marketing, titles, distribution. After so many years of waiting, the gears began turning. Finally, I was going to get my chance to show the world what I could really do. Some exclusive news… In our eagerness to keep making tracks, we started working on songs for after the mini album; a new one so new there aren’t any lyrics, and another that I wrote one night after hearing the buzz words ‘nerve centre’. After a flash of Matt-shaped genius we discussed the possibility of extending one of the interlude tracks into a full song and releasing Mirrorball Swing as a full album. It’s all going on, people. Don’t miss it.